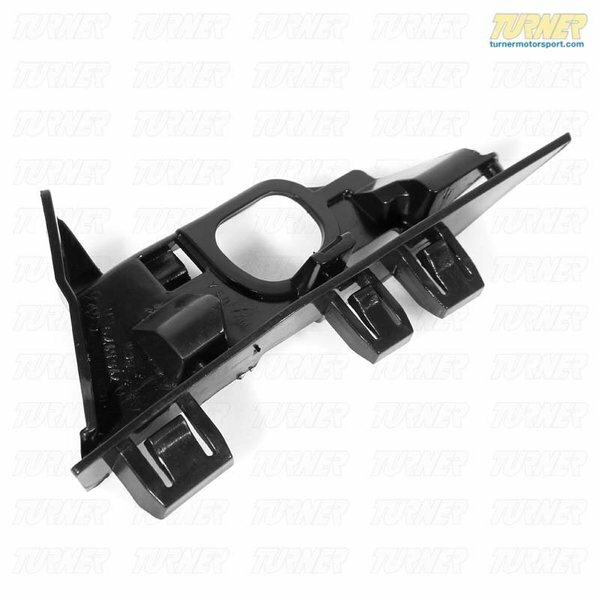 Bumper hanging a little off kilter? 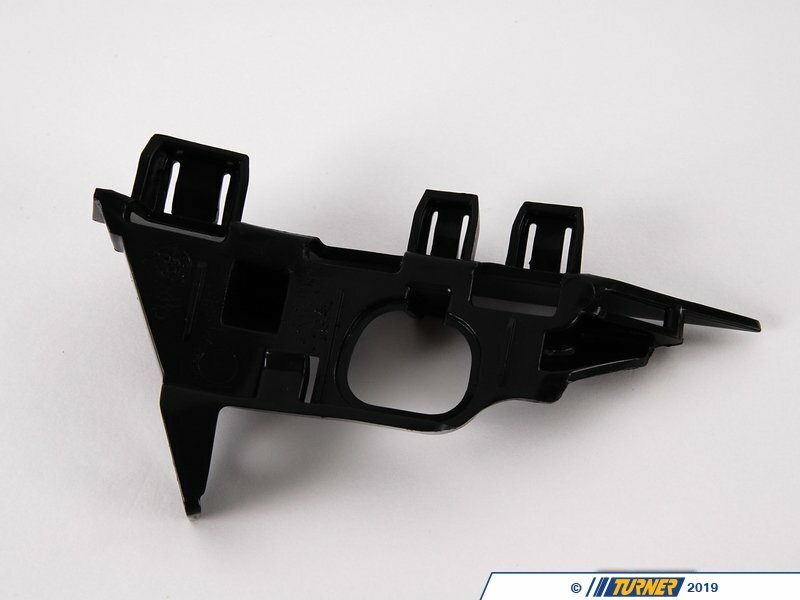 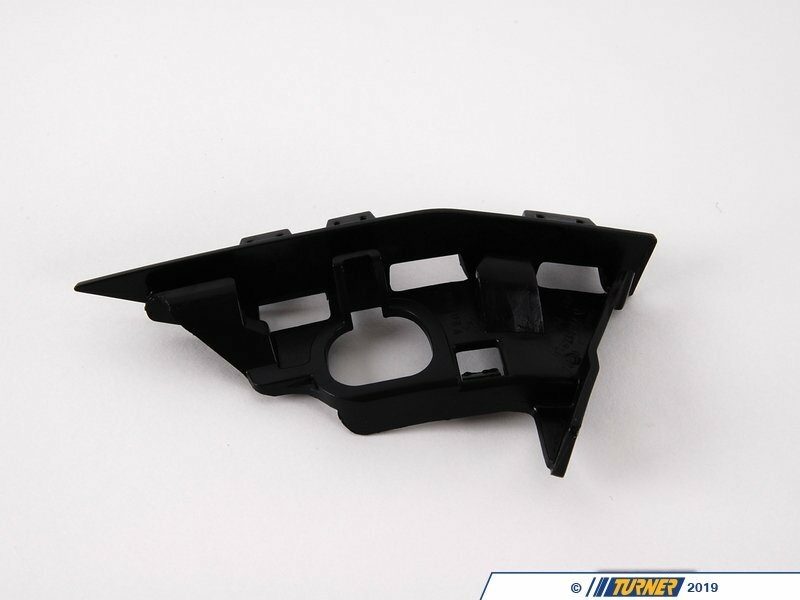 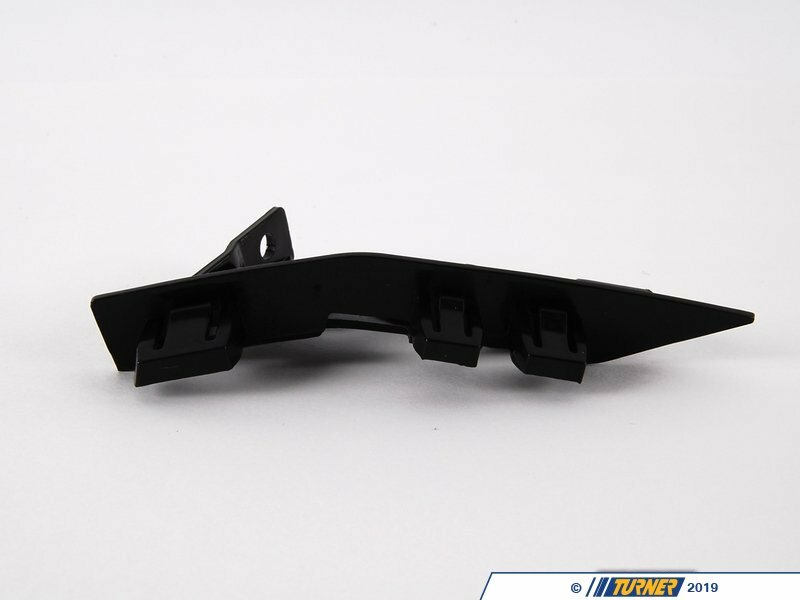 Check the bumper support brackets to ensure they haven't cracked or broken. 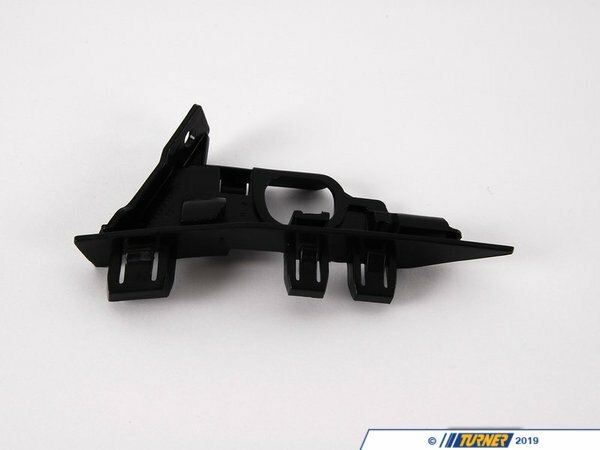 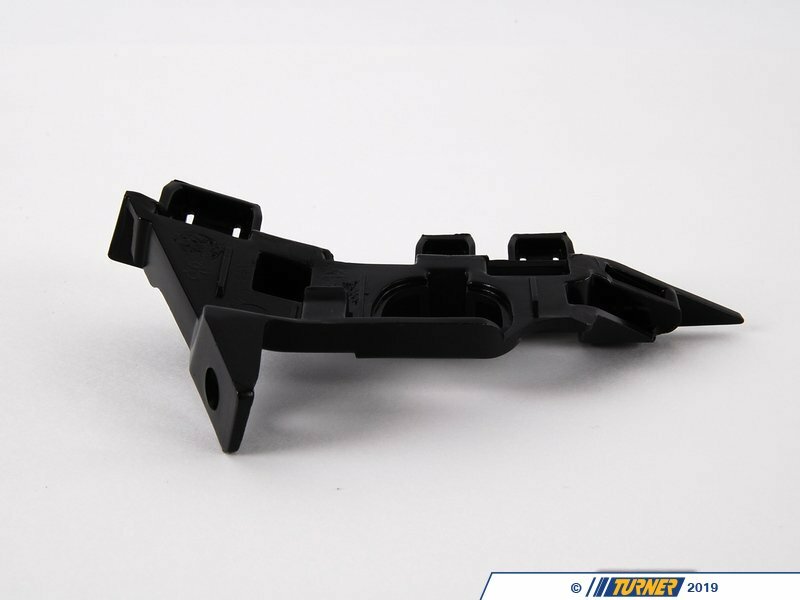 This bracket secures the upper left (drivers) side portion of the front bumper to the body.